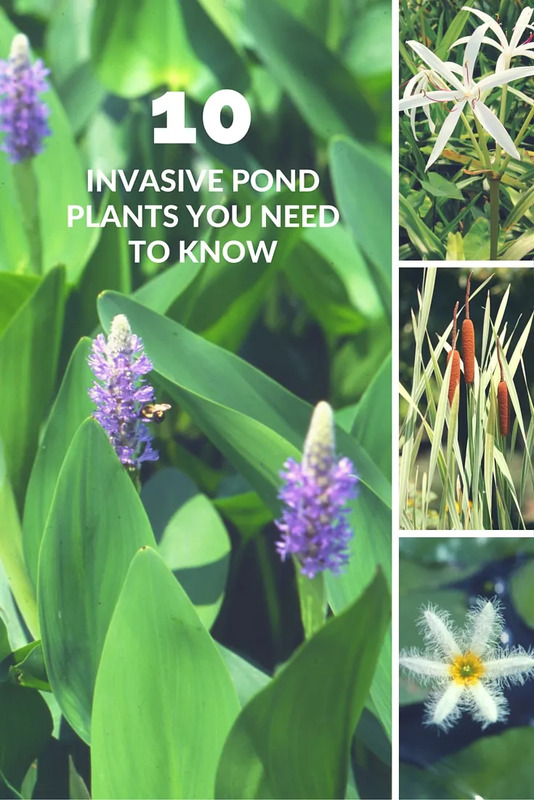 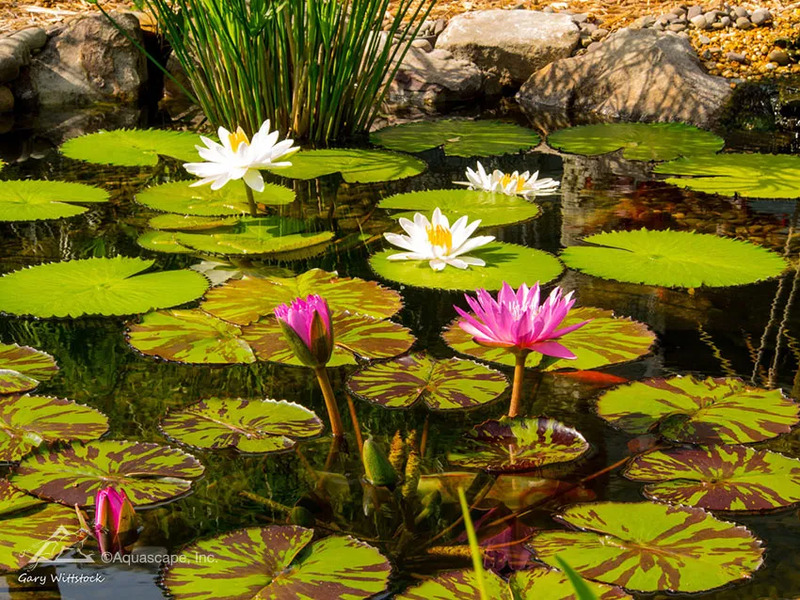 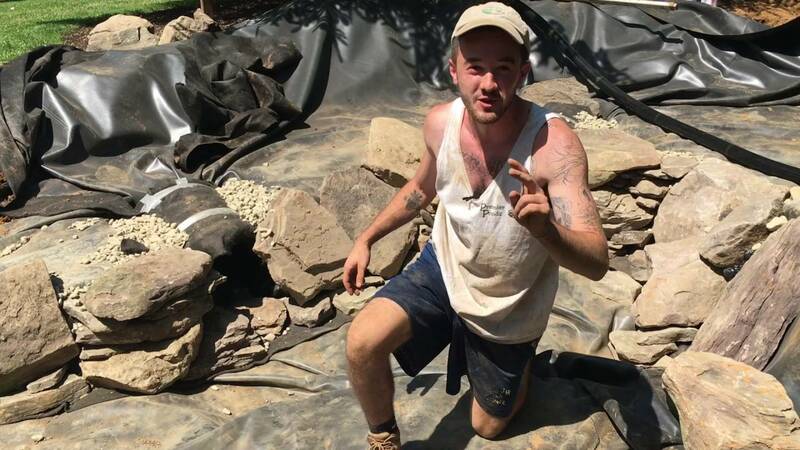 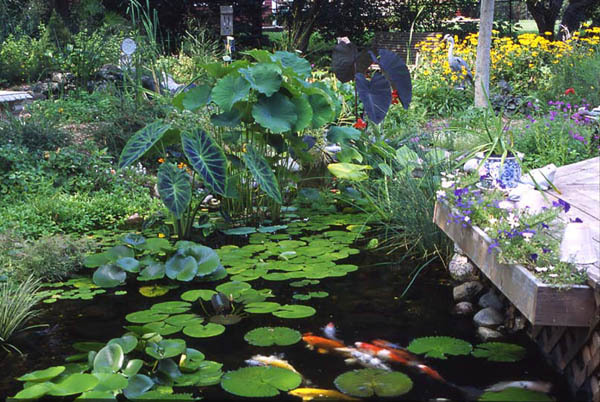 7 Tips for Planting Your Pond - Aquascape, Inc. 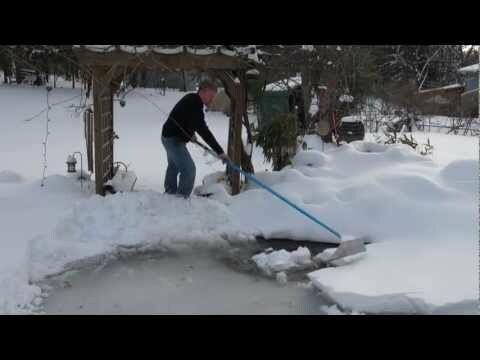 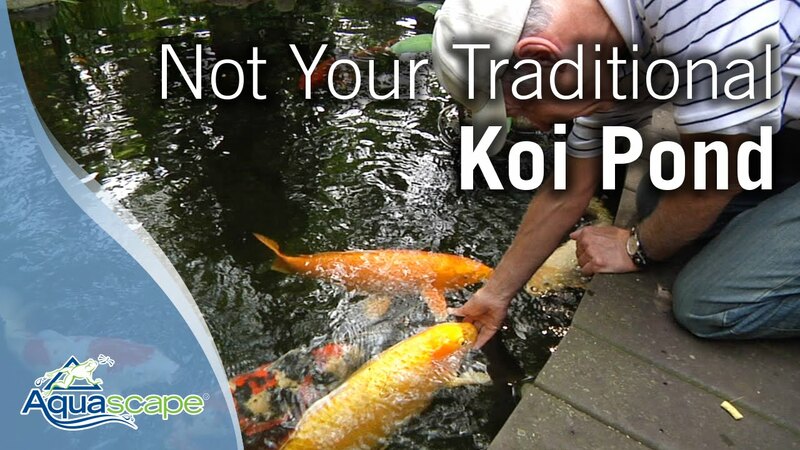 The Pond Hunter Radio Broadcast Ep.38 - How Much $$ Are Koi Fish Worth? 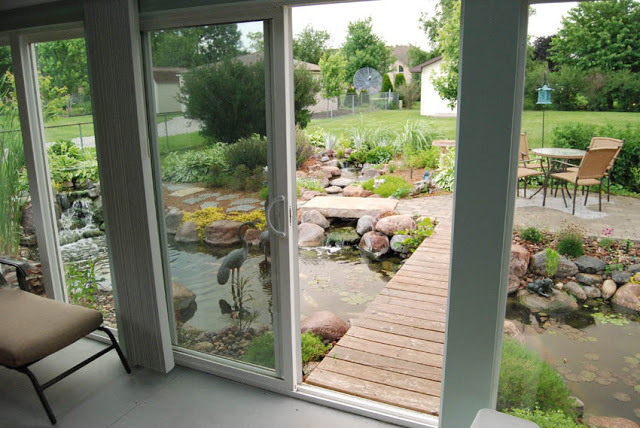 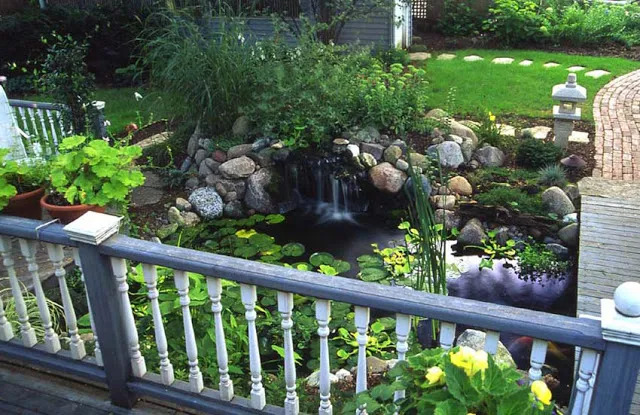 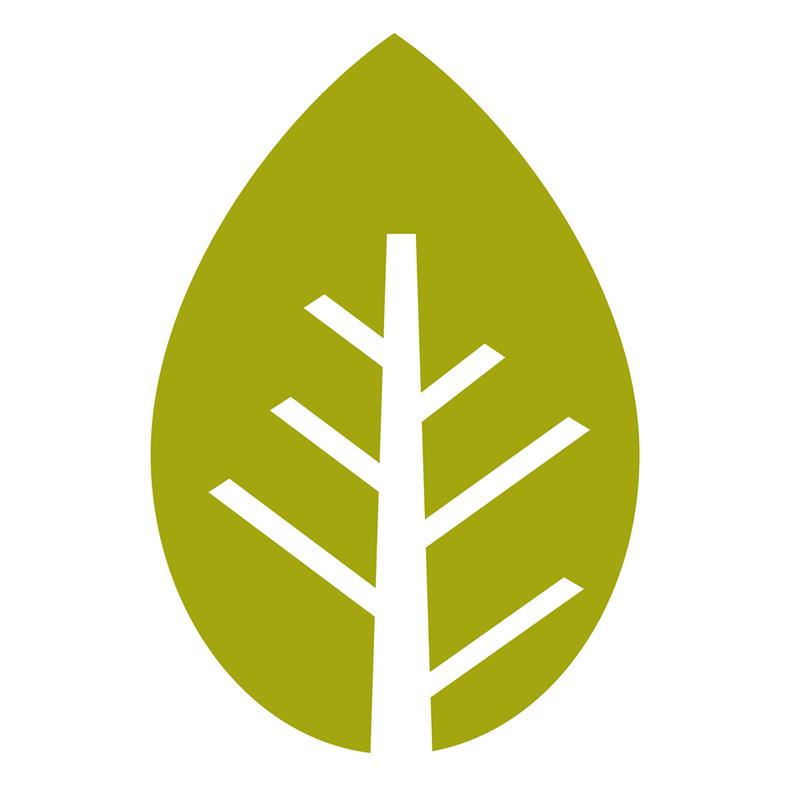 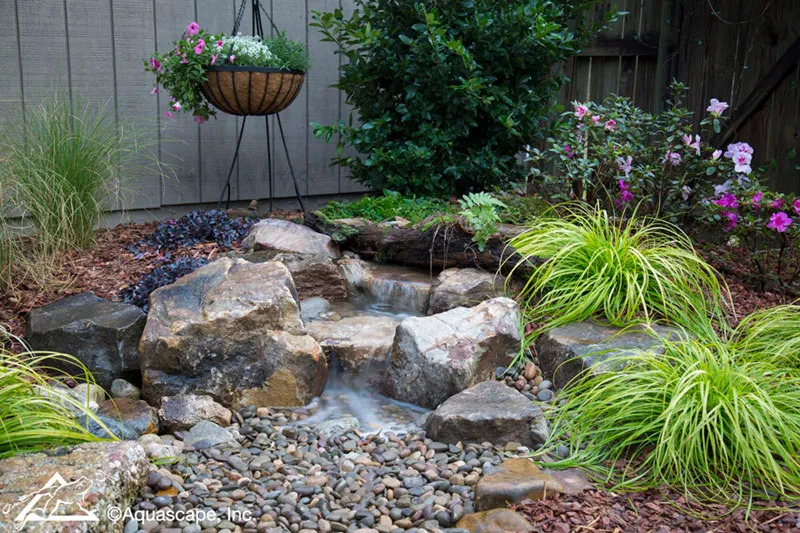 Why Every Deck Needs a Pond - Aquascape, Inc.
Waterfalls: The Perfect Abode for Moss - Aquascape, Inc. 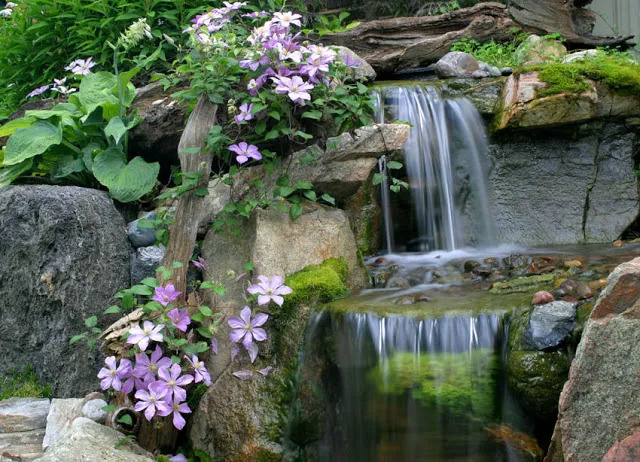 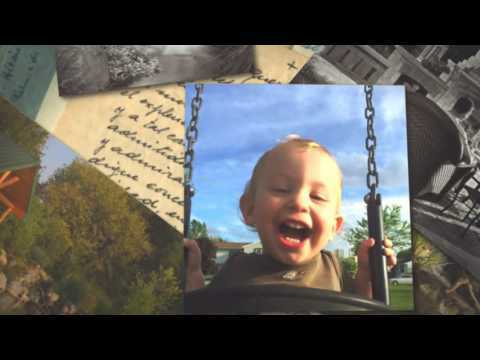 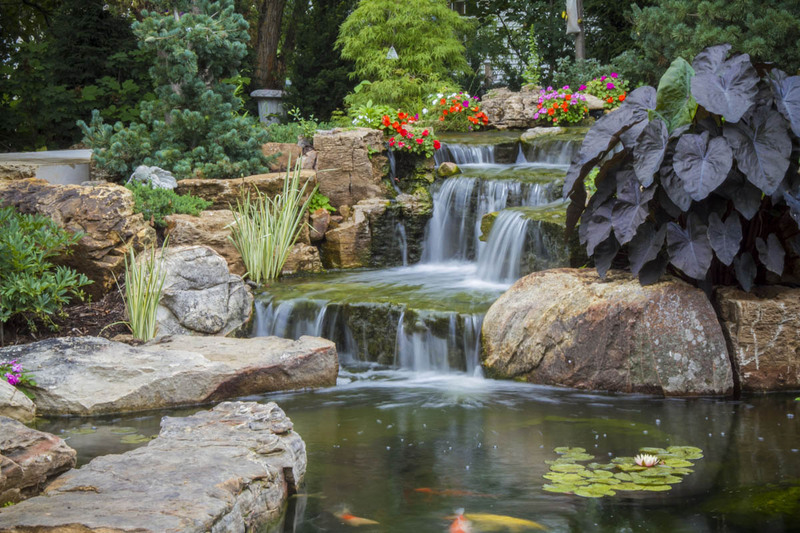 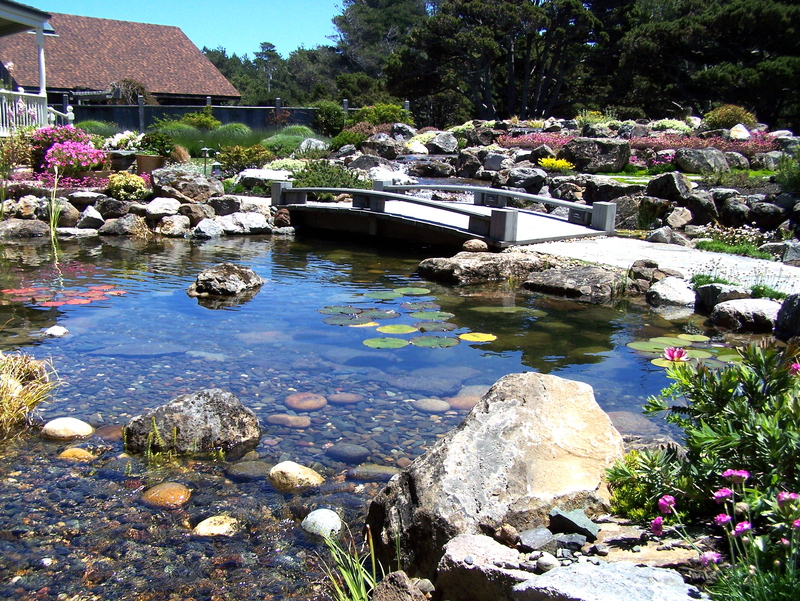 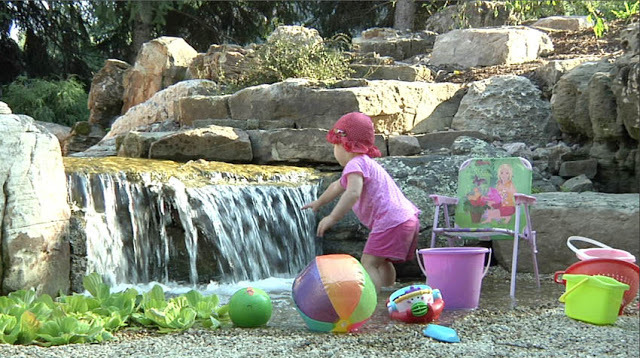 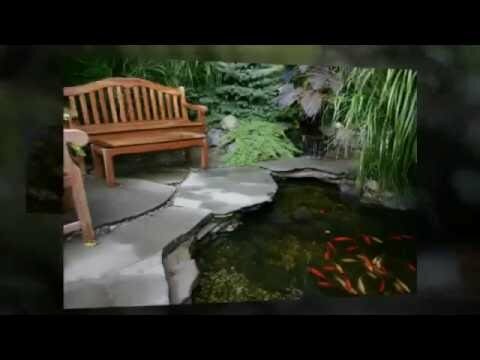 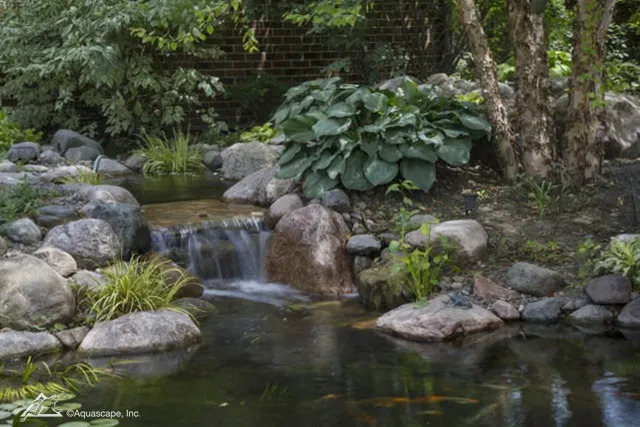 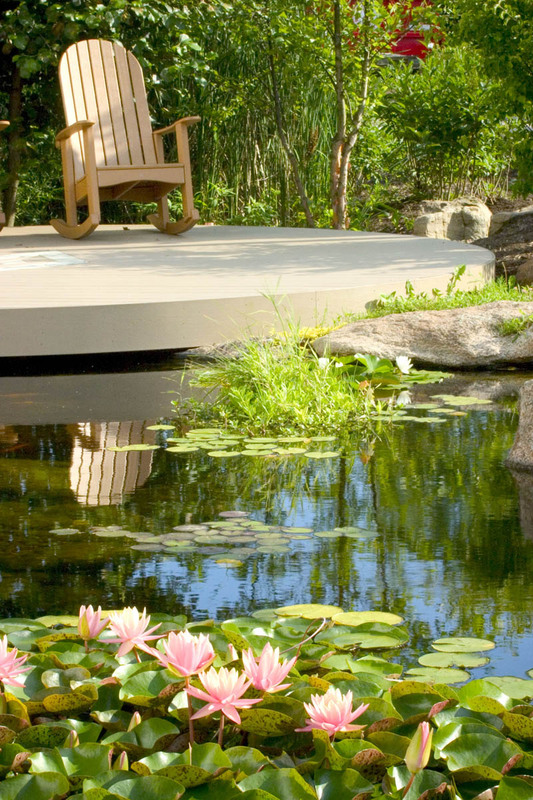 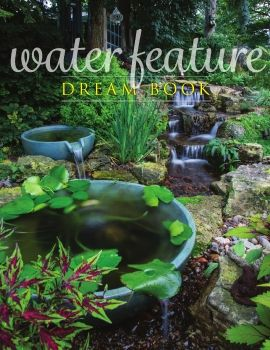 The Healing Power of Water Features - Aquascape, Inc.